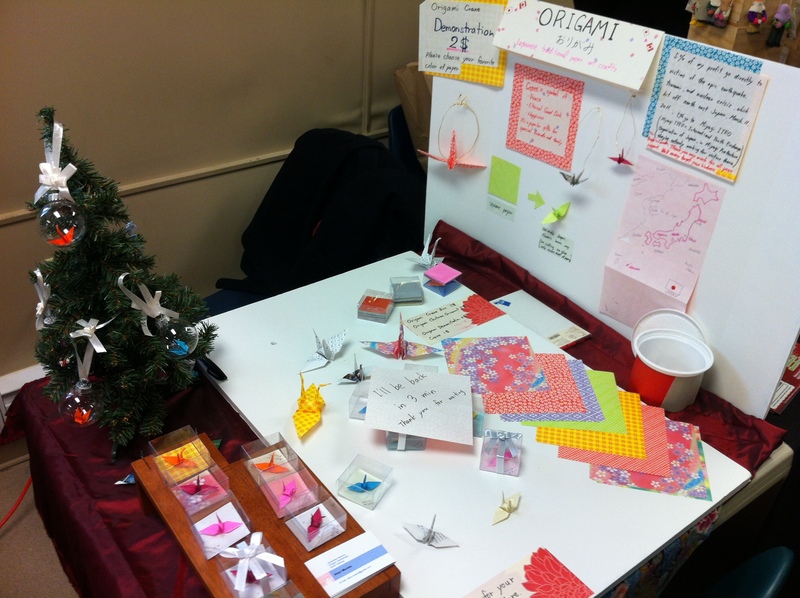 In Atlantic Canada, I was selling Origami crafts at local farmers market. 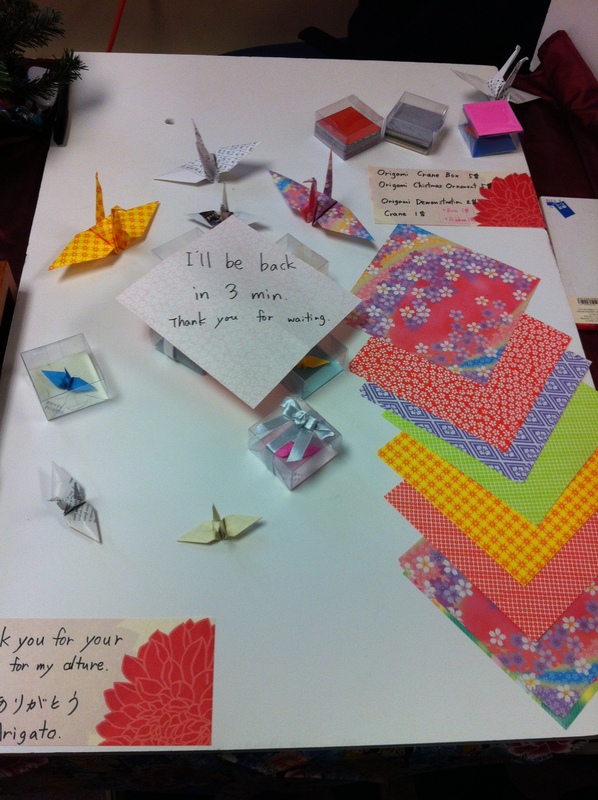 I also tutoring Origami for an eight years old boy. 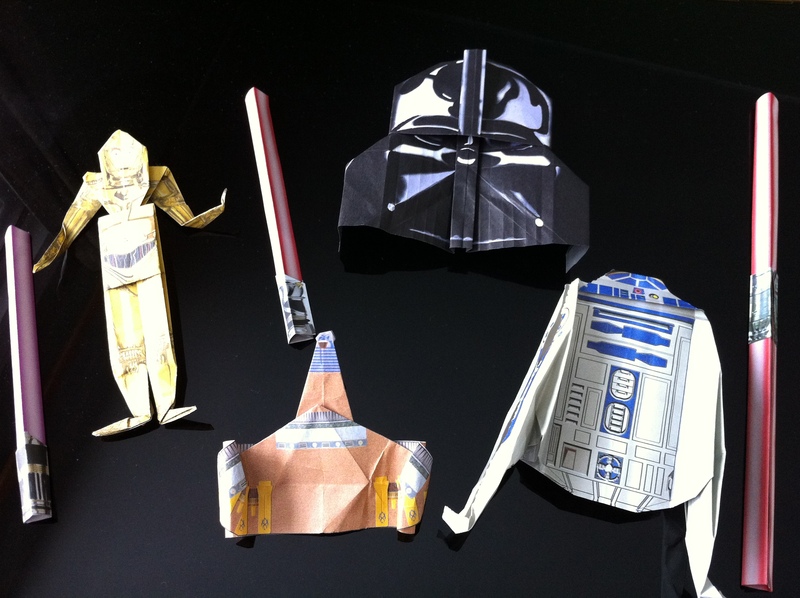 We made Star Wars Origami. 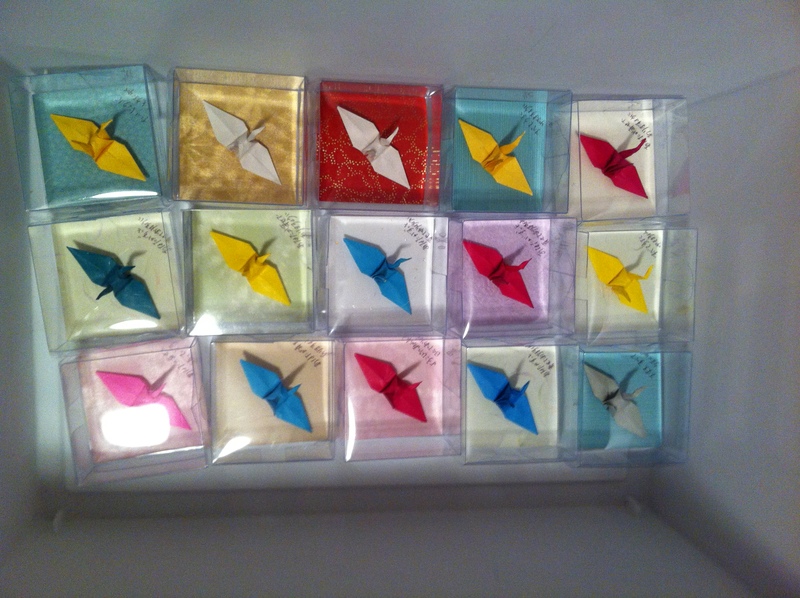 Here’s good website you can learn Origami. 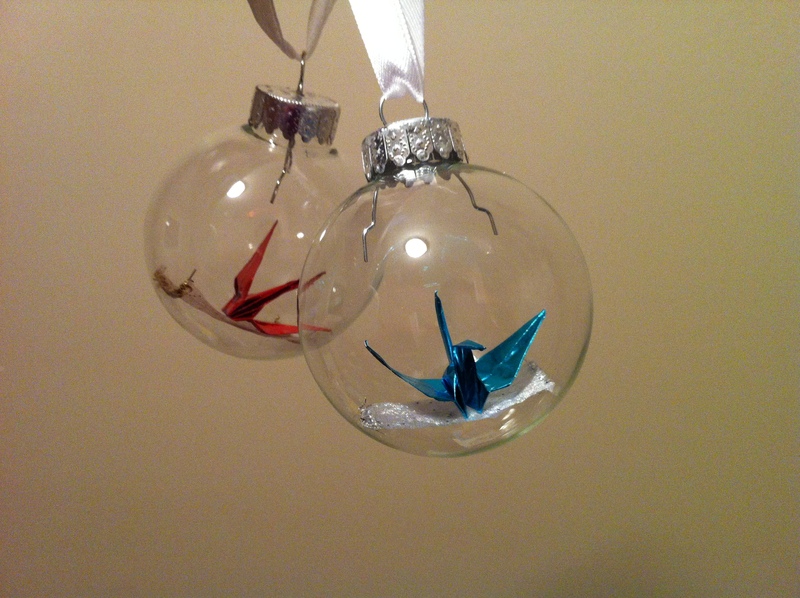 If you have any request of making Origami crafts, or Origami tutor, please contact me.